On this landmark Lungfish project, we’re taking everything we know about modular school building and using it to change the face of residential design. 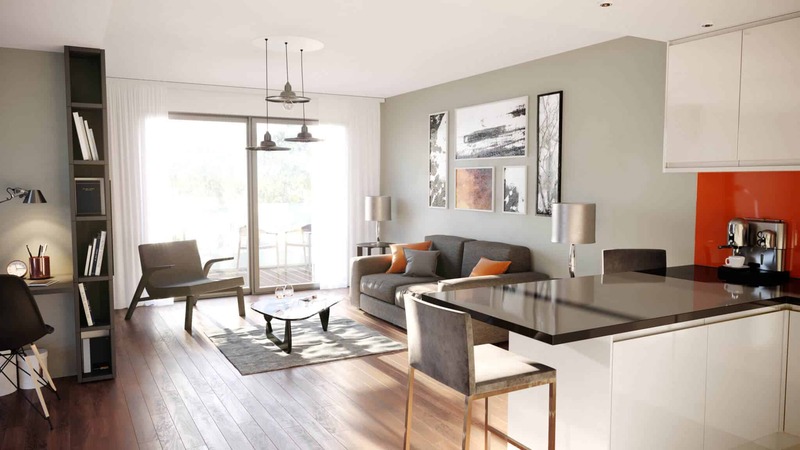 It’s a £multi-million apartment development on a central urban regeneration site in Scunthorpe, North Lincolnshire. But it’s so much more than that. It’s the blueprint for a powerful kit of parts that will enable incredibly fast, cost-effective modular housing builds right across the UK. We’re forging a powerful new partnership with an innovative private developer. 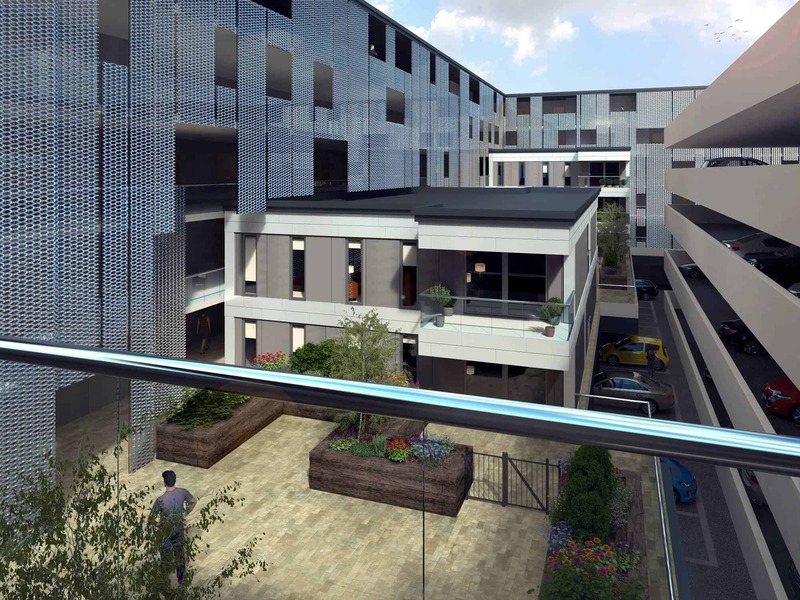 Built on intensive R&D and a desire to rethink residential building, it’s beginning with a prototype multi-storey development providing a total of 205 one- and two-bedroom apartments. The project’s won the support of the local authority – helping achieve housing targets and regenerating a city centre plot. But its potential goes much further, as the Government looks to increase cost-effective residential building nationwide through the development of brown field sites. Read about this particular scheme here. The client chose Lungfish because of our modular approach to school building – minimising time spent on site, providing cost certainty and enabling rapid evaluation of potential plots. They also valued our team’s extensive residential experience. Together, we’re creating a modular design that can be rolled out anywhere and adapted to any local environment. Everything’s constructed off site, making it a model perfect for tight urban plots, tough timescales and ambitious targets.